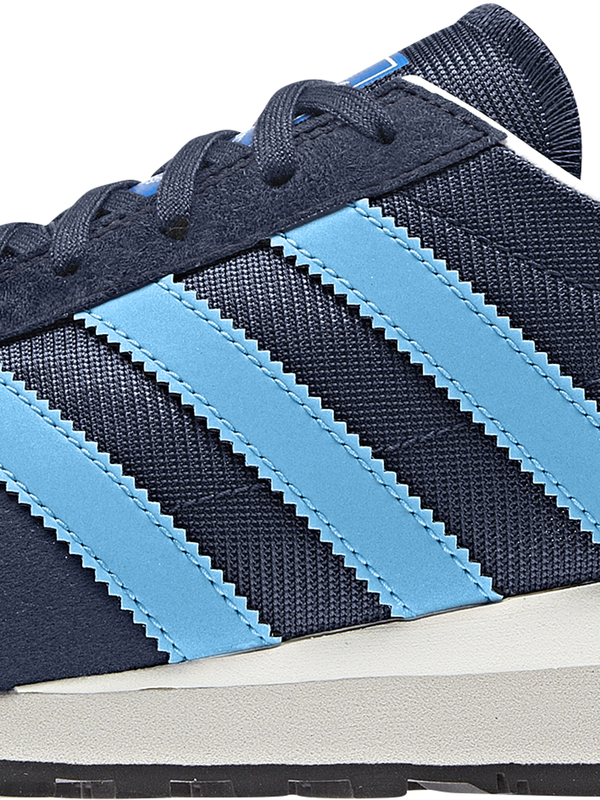 We're used to rocking re-issues from sneaker legends Adidas but this year they've taken it to the next level by releasing a forgotten style from the legendary Adi vaults that never seen the light of day or concrete of the pavement. The Marathon 85 is based on a 80's running shoe that was hard wearing and light weight while keeping their classic look with an all over suede upper. For reasons unknown, maybe the 80's was just not ready for them, these never made it to sale. But now nearly 30 years later these have been unleashed into the world staying true to the original styling while adding a modern twist. The two newest colourways in the Marathon 85 are now available for Pre-Order, which means you can guarantee your pair before they sell out. 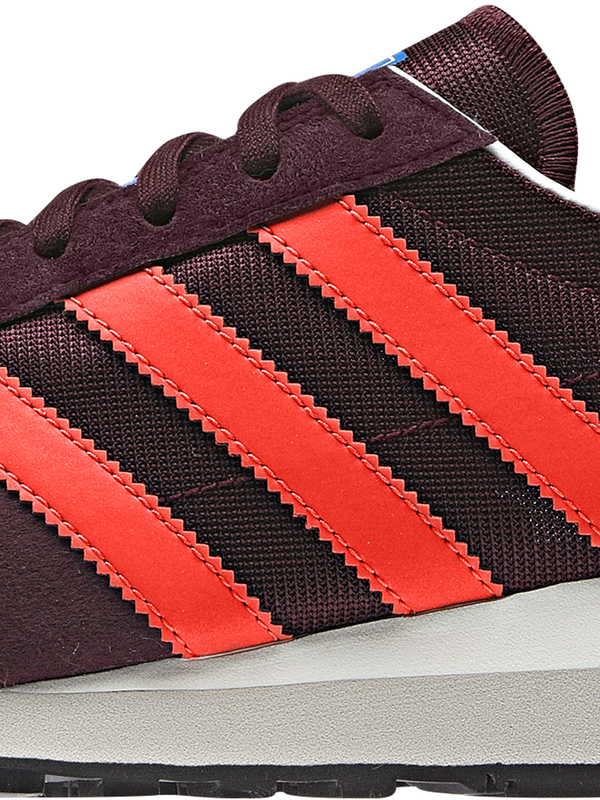 Click here for Adidas Pre-Orders. Click here for full Marathon collection.